Tales of Valor includes new units, additional maps and further multiplayer modes, such as 'Stonewall', where the player commands a small number of troops against waves of increasingly difficult enemies, and a feature called "direct-fire", where the player 'Points and shoots'. Trench Warfare map. Go and capture the V1 rocketbase or defend it. A fun map to play. Lot of popcap points for more fun. If you want the most fuel and munition you'll have to take the middle caps. Map can be played as annihilation or victory points. BE AWERE : BIG TANKS CANNOT GET THROUGH THE TRENCHES LIKE TIGERS AND PERSHINGS. HALFTRACKS AND SMALLER TANKS CAN. 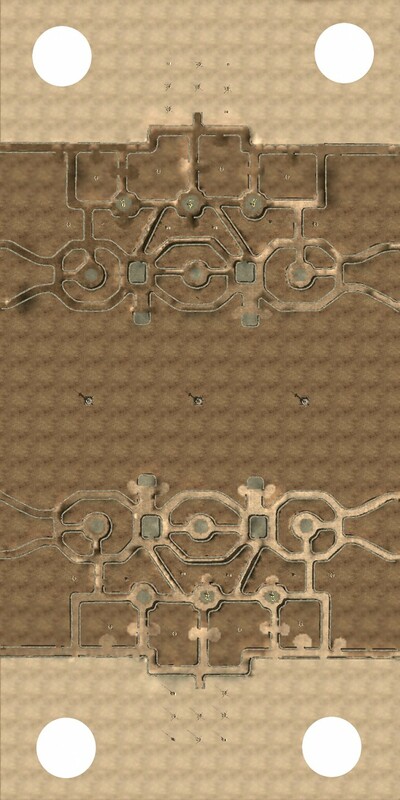 The map will be listed in COH as 4p_Trench_Warfare.